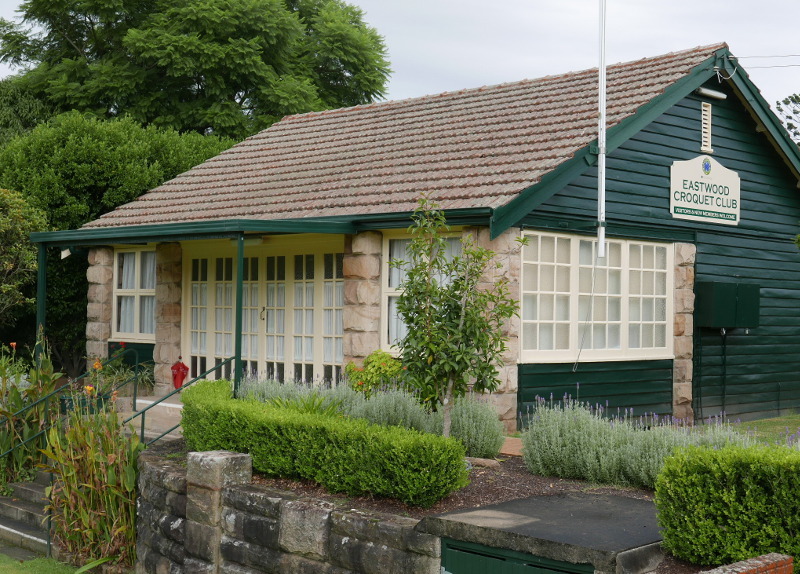 Welcome to the website of Eastwood Croquet Club, a friendly sports and social club in the north-western suburbs of Sydney, NSW. Since 1935, our club has been dedicated to the enjoyment of croquet, a moderate-exercise sport for just about everyone. The beautiful heritage lawns, gardens and pavilion are the very best setting to enjoy a friendly – or more competitive – game of croquet. Tour the site for more information, and contact us for a visit or croquet lessons, or to hire the club for a croquet party.